Well, suddenly it all makes sense. Zööö kalaas may still change, but this way I will never (again?) be confused on which blog I am actually editing posts. 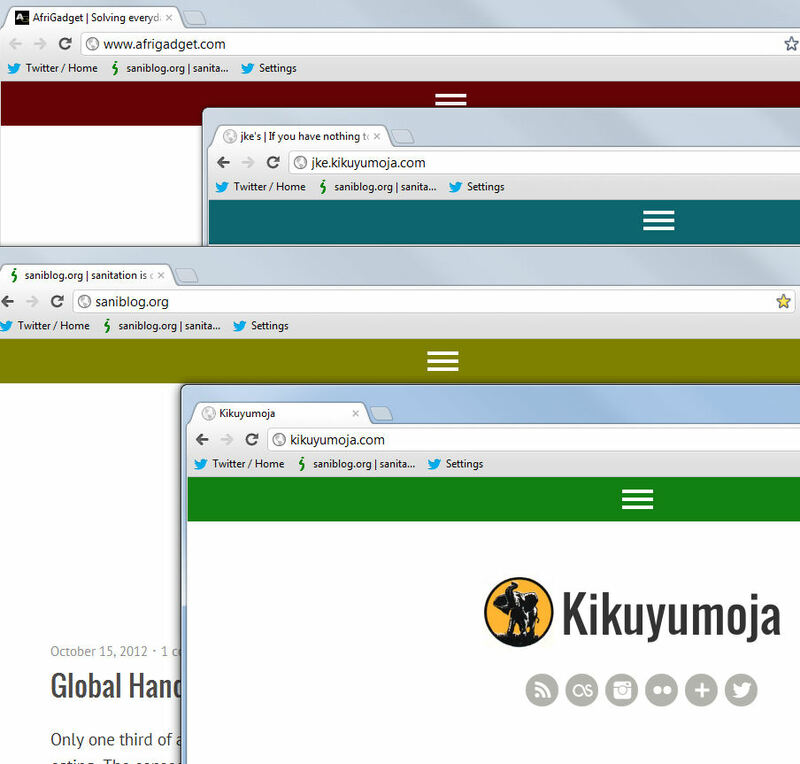 All four blogs based on themes by Elmastudio.de (Waipoua & Meola).